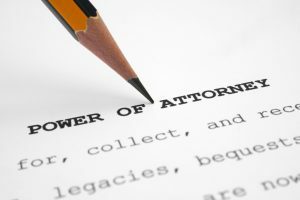 In the state of Florida, the Power of Attorney is an important and powerful legal document, as it is authority for someone to act in someone else’s legal capacity. What authority is granted depends on the specific language of the Power of Attorney. A person giving a Power of Attorney may make it very broad or may limit it to certain specific acts. In the document, the maker of the Power of Attorney, referred to as the “principal,” grants the right to act on the maker’s behalf as their agent. Any competent person 18 years of age or older may serve as an agent. Certain financial institutions with trust powers may also serve as agents. create trusts and make gifts. A Power of Attorney must be signed by the principal and by two witnesses to the principal’s signature, and a notary must acknowledge the principal’s signature for the Power of Attorney to be properly executed and valid under Florida law. There are exceptions for military Powers of Attorney and for Powers of Attorney created under the laws of another state. It is important to note that pre-printed Power of Attorney forms may fail to provide the protection desired which is why it should be drawn by an experienced lawyer to meet the person’s specific circumstances. If you are seeking a Florida Power of Attorney, D’Lugo and DeFlora, P.A. can analyze your unique situation and help you make decisions in your best interest. 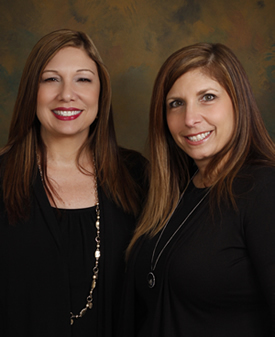 Call D’Lugo and DeFlora for a consultation at 407.870.5551 or online at www.kissimmeefamilylaw.com.